Michigan – In the north Mid-West, mention of the state’s name immediately brings to mind the automobile industry and the Great Lakes. Once a byword for heavy industry and notably that associated with car production, the state is divided into two peninsulas. Much of the commerce and industry is located in the south while the great tourism and recreational pastimes are centered in the north. 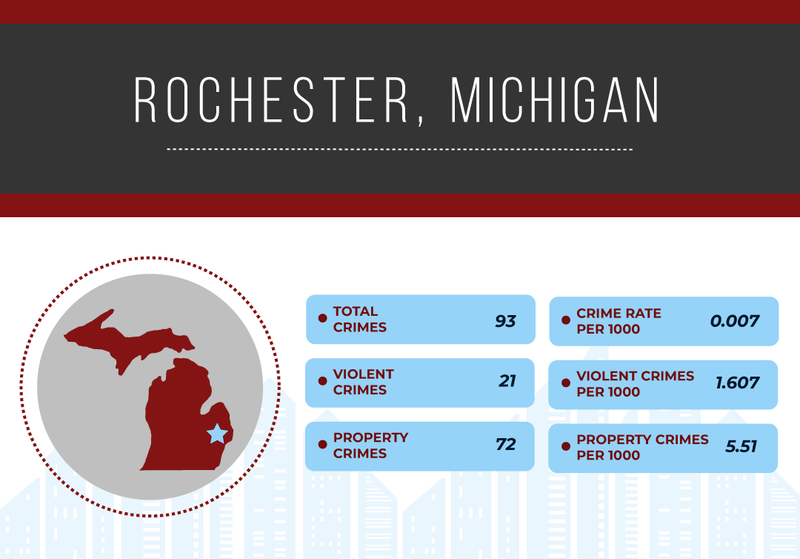 Michigan is heavily populated, with almost 10 million people living there. 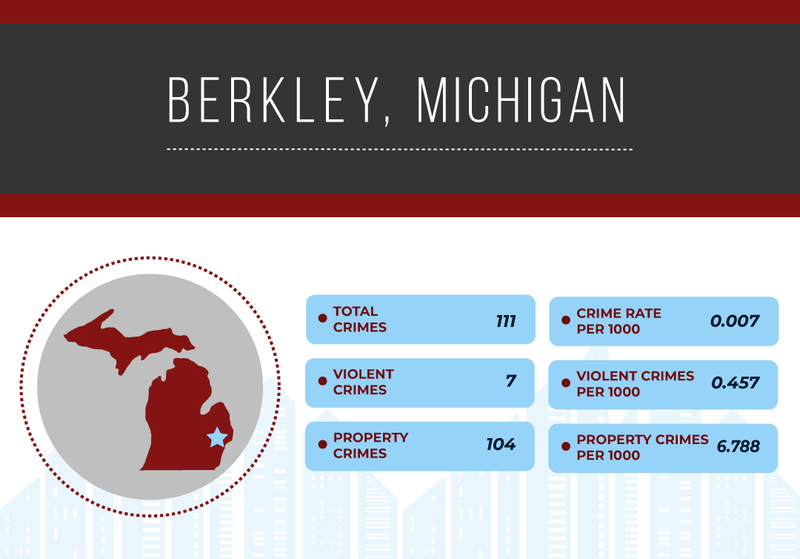 That ranks it 10th in terms of state populations but 17th in population density. Economically, Michigan’s automotive industries suffered during the earlier years of the 21st century. However, major restructuring took place as well as new investment. 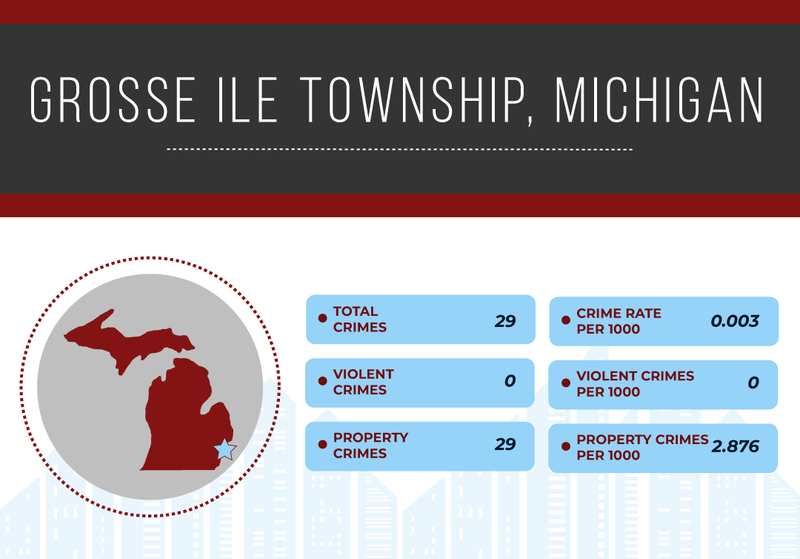 The result is a state with a strong manufacturing base that ranks it 14th in gross state product. Property crime levels are considerably below the national average at 20.72 per 1,000 compared to the national average of 40.43 – giving a ratio of 0.51. 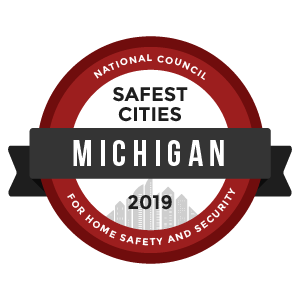 To identify the safest cities in Michigan, we reviewed the most recent FBI Uniform Crime Report statistics. A total of 7,639 cities were factored into this ranking with populations ranging from 7,639 to 4,007,147. However, we eliminated any cities that failed to submit a complete crime report to the FBI and removed cities with populations under 10,000.